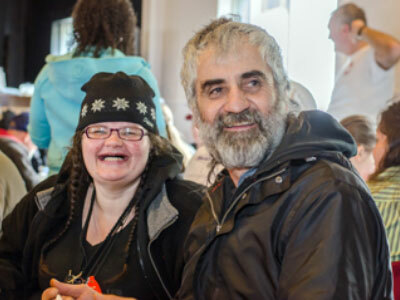 Souls Harbour Rescue Mission assists people affected by poverty and addiction by offering emergency help such as food, clothing, shelter, recovery programs and the message of hope. They have a free clothing and household goods store, a drop-in centre where they offer peer and pastoral counseling and serve 200 hot, nutritious meals 6 days a week. 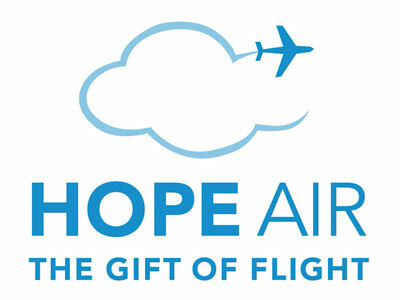 Hope Air is a registered national charity that provides free flights for people across Canada who need medical expertise and technologies that are only available in larger centres. Through this organization, commercial and private pilots volunteer their time, aircraft and expenses to help clients who physically or financially cannot afford to travel for medical care. 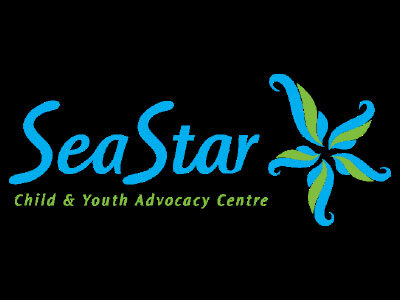 The IWK Foundation Sea Star Child and Youth Advocacy brings all professionals and resources for abused children together in one familiar and comfortable child and family-friendly environment. The healing process can move forward for the whole family, leading to better outcomes for children, youth and their caregivers. Baby It’s Cold Outside has been operating for over 12 years, and has seen an increase in demand because of the struggling Alberta economy. 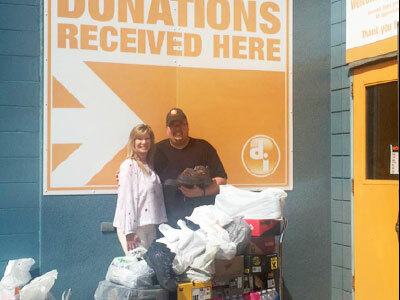 By organizing food and clothing drives and facilitating distribution to homeless shelters, this charity gives a hand up to people who need it most! 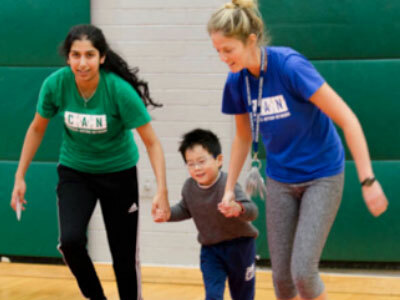 By providing year-round sports and recreation programs specialized to support persons with Autism Spectrum Disorder, Canucks Autism Network creates a barrier-free, inclusive and supportive environment for children, teens, young adults and families. 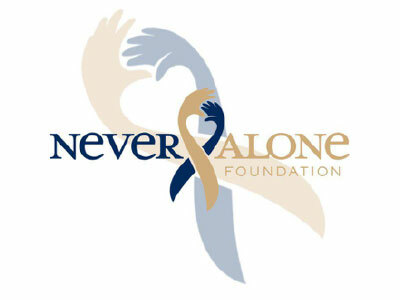 Through the Never Alone Foundation, volunteers offer love and support for people living with cancer. They also share everything from gift certificates and blankets to advice about available services to help improve the quality of someone’s life. Funds raised go beyond the bedside to revitalize and improve palliative care and treatment facilities and provide respite for patients and their families. 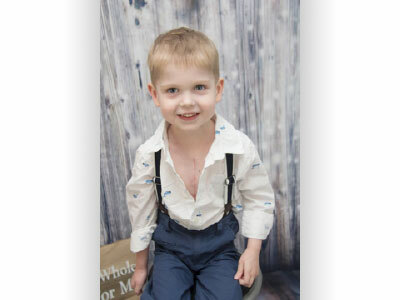 Ronald McDonald House Charities give families with children in medical care a place to stay, complete with food and bedding and everything you would find at home, in location that is close to the hospital where the child is being treated alleviating the stress of travel. 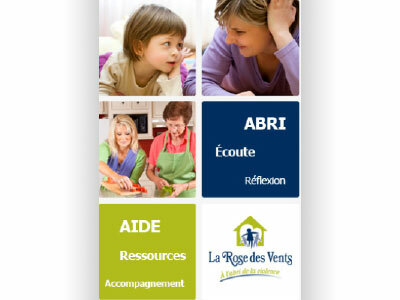 They take care of the day-to-day operations of a household, so the family can focus on the child’s care.  La Rose des Vents assists victims of abuse and provides programs for women, young adults and teenagers to help break the cycle of violence. They help women and children take control of their lives by teaching the importance of self-respect and helping them regain self-esteem and confidence. 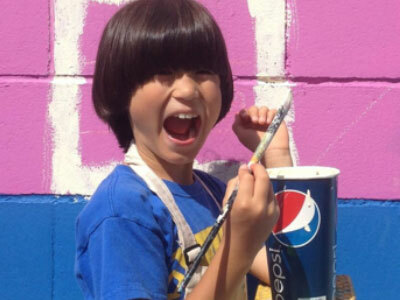 Art City is a community art studio where kids of all ages and walks of life can work with professional artists! Through their programs, they learn about the environment, re-purpose items, work on cleanup and neighborhood beautification projects and empower youth through relationship building and a sense of ownership and pride in the community! 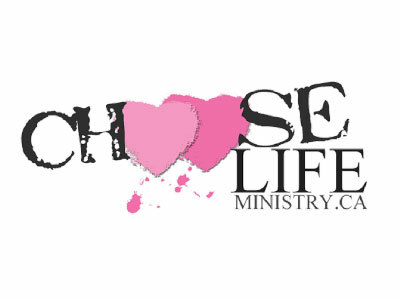 Choose Life Ministry is a place for young women between the ages of 18 and 29 to find freedom from life-altering challenges including substance abuse, unexpected pregnancy, the effects of physical and/or sexual abuse, mental illness, such as depression and anxiety, as well as challenges such as eating disorders and self-harm behaviours. 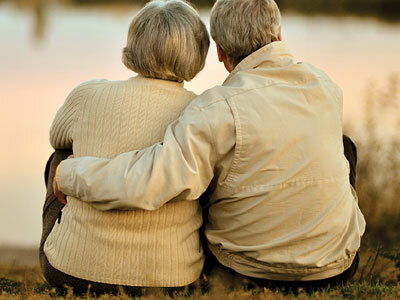 The Coping Centre provides supportive programs and services for families and individuals who have lost a loved one, helping them in a time of need. 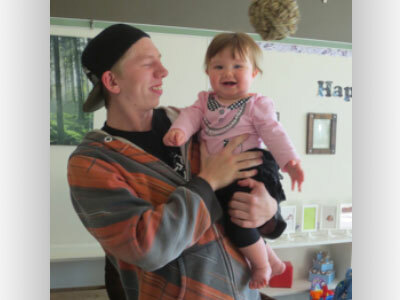 Terra Centre provides supports and services that empower pregnant and parenting teens to become self-reliant and make positive choices and develop the skills to be successful parents. Counseling, guidance and informational support is offered in a safe and nurturing environment to promote a healthy future for children and families! 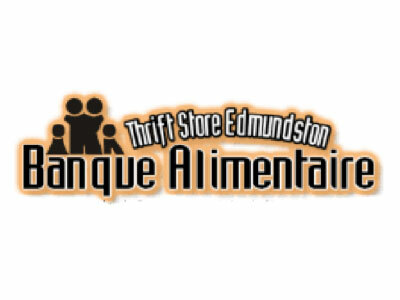 Since opening in 2011, the Edmundston Thrift Store and Food Bank has been distributing food hampers to those in need every week and is devoted to helping the people in their region with kindness and without judgment. This same organization not only offers food bank services, but also used clothing, furniture and appliances at a modest price and even an employment program! 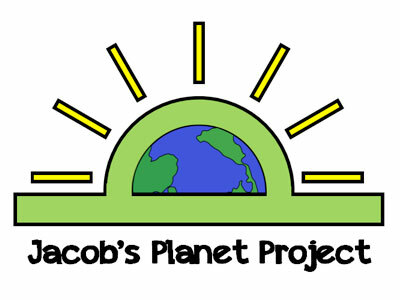 Jacob’s Planet Project began as a project for a 9-year-old boy in an engineering class for kids! Jacob learned that hair and fur absorb and retain oil much better than synthetic materials and can be used to cleanup oil spills from waterways! He began to collect hair and fur from local salons and groomers and, using his allowance and earnings, he packed and shipped it to organizations that create the felt mats and booms. Jacob now fundraises to cover the cost of shipping! 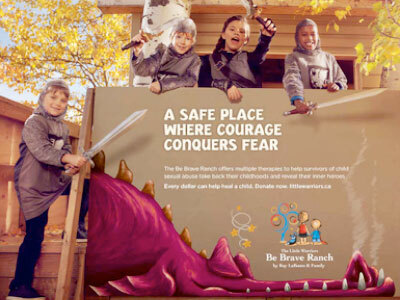 The Little Warriors Be Brave Ranch is a place of healing, treatment and support for children 8-12 years of age who are victims of sexual abuse. It is the first and only long-term treatment centre designed specifically for children and offers intensive, multimodal therapy. It truly is a place of healing for children and their families.